Kelley unearths freedom dreams in this exciting history of renegade intellectuals and artists of the African diaspora in the twentieth century. 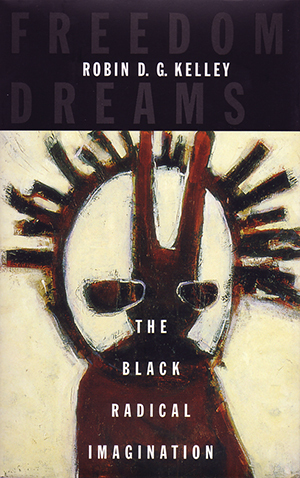 Focusing on the visions of activists from C. L. R. James to Aimé Césaire and Malcolm X, Kelley writes of the hope that Communism offered, the mindscapes of Surrealism, the transformative potential of radical feminism, and of the four-hundred-year-old dream of reparations for slavery and Jim Crow. From “the preeminent historian of black popular culture” (Cornel West), an inspiring work on the power of imagination to transform society.